Beddru is one of the selected emerging artists from Italy and abroad retained by a committee, composed of well known figures of the Italian Contemporary Art scene such as the art-critic Vittorio Sgarbi, to exhibit some of his works in this important event. The project counts on the collaboration of professional figures from the world of art and culture. The Artistic Direction is given to Sandro Serradifalco. 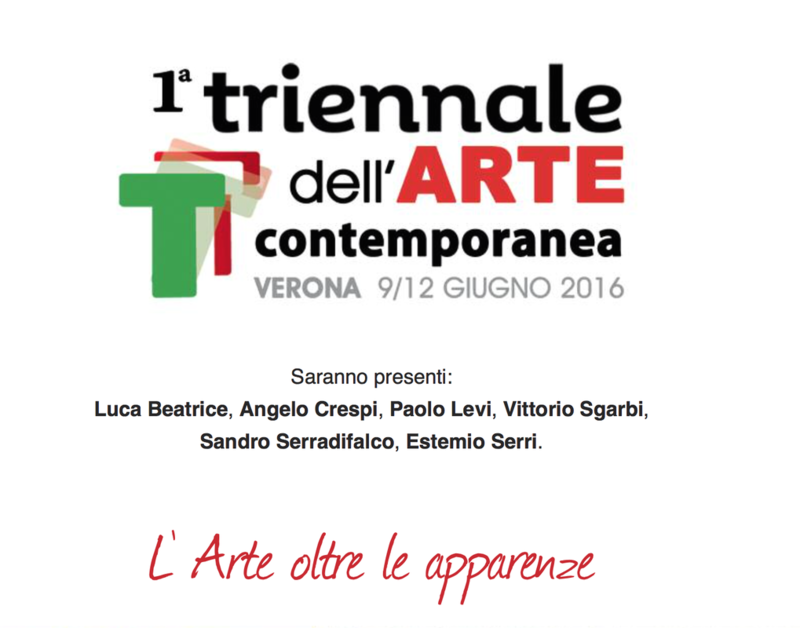 The ‘’Triennale Italia’’ will include different sections dedicated to the most important artistic disciplines: painting, sculpture, graphic, photography and design. The artworks’ exhibition will take place inside the spaces of Verona Fair (Palaexpo).